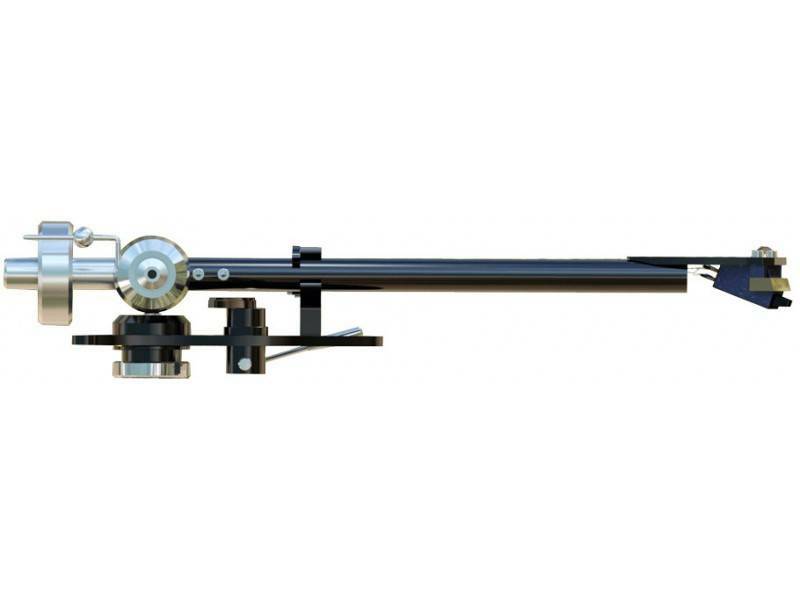 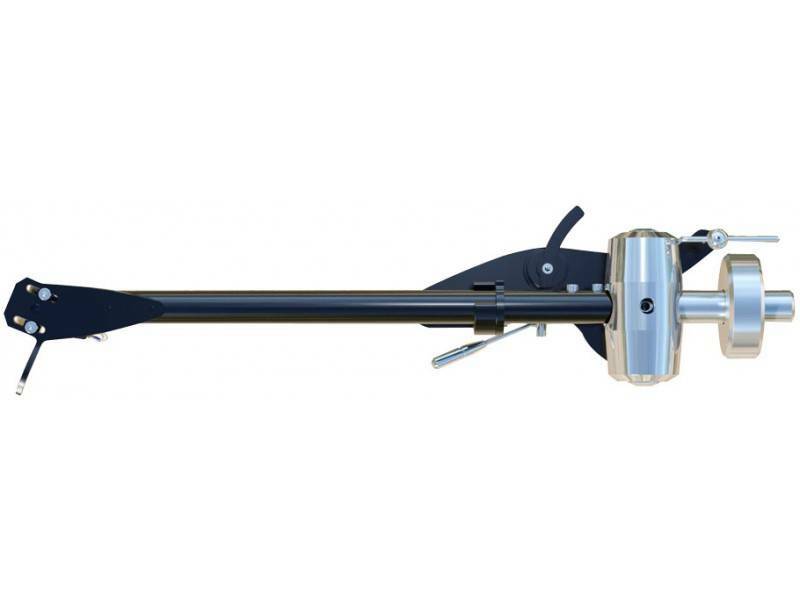 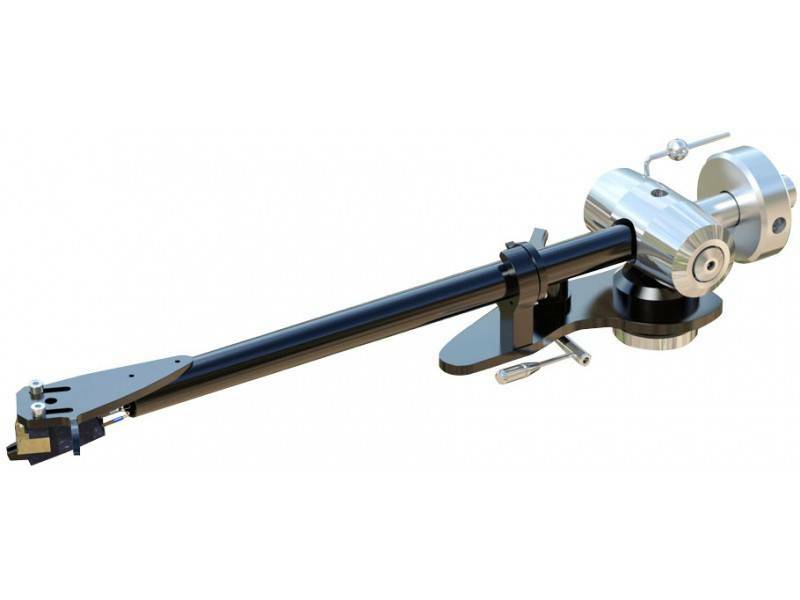 The Zephyr Tonearm is a considerable advance on the Silver with many of the features of Origin Live's High End arms included. 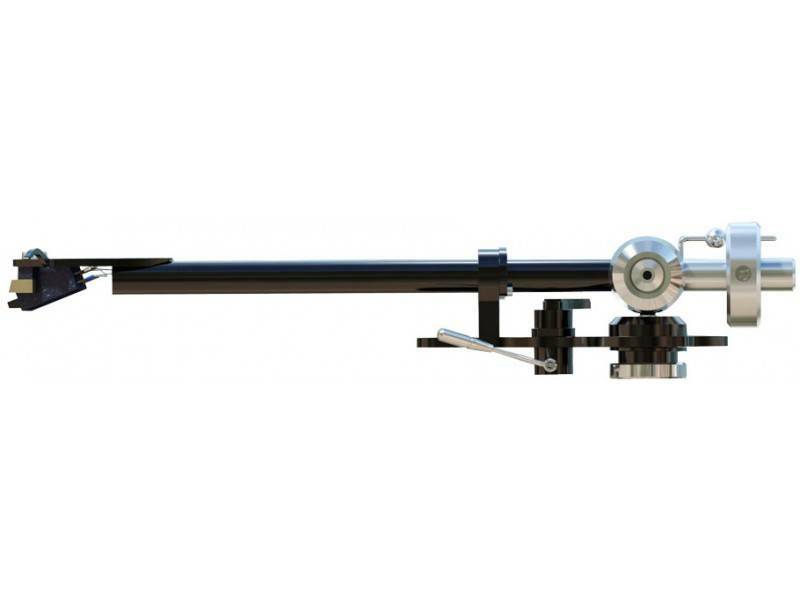 The result is a dramatic improvement in bass weight, dynamics, resolution and image stability. 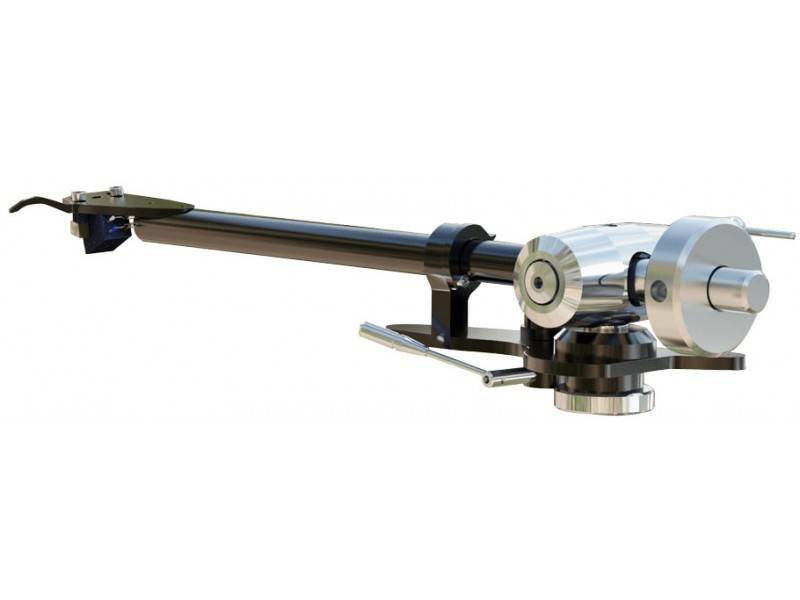 • Easy to fit - The threaded base mounting makes the arm easy to fit to any armboard designed for Rega arms as it is a drop in replacement for ALL versions of Rega arm whether threaded base or 3 point mounting. There is also an Origin Live SME adaptor which means the arm can be fitted to any armboard for SME arms.